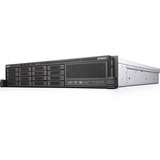 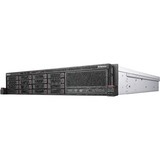 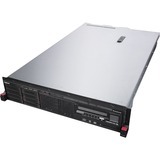 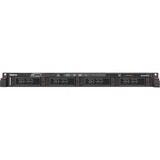 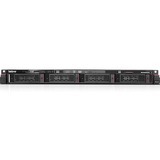 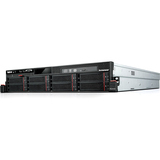 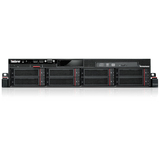 The Lenovo ThinkServer RD350 is loaded with the features you need and nothing you don't - all in a slim, 1U design. 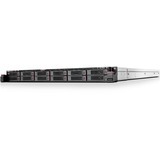 Up to two Intel® Xeon® E5-2600 v3 Series processors give you outstanding performance so your employees can be productive. 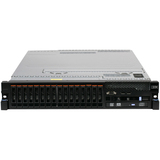 With reliability features such as hot-swap hard drives, embedded RAID and hot-swap and redundant power, you get peace of mind that your data will stay safe and your system will stay up and running. 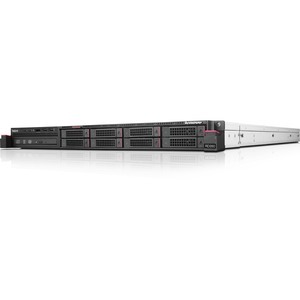 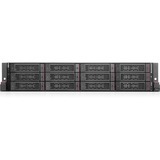 This enterprise-class server has just the right amount of computing power for your infrastructure, collaboration and line-of-business applications.